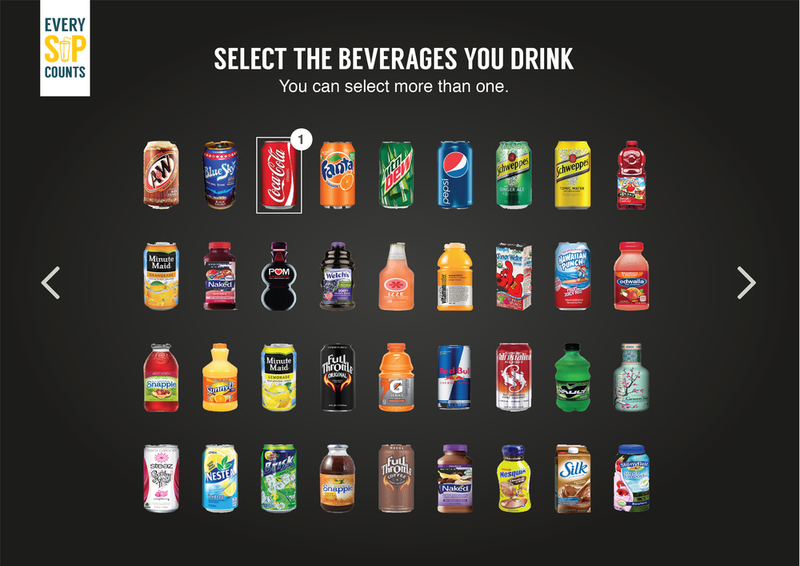 Every Sip Counts it a website where users can view the amount of sugar inside each industrialized beverage. Navigating through the website the user can visualize important information’s about how sugary drinks can effect them in short and long terms. This project was base on researches* from Harvard School of Public Health. Designed and programmed by me. For this project I also developed an infographic in portuguese. This was reposted in Veja Rio website by the doctor Fabiano Serfaty.